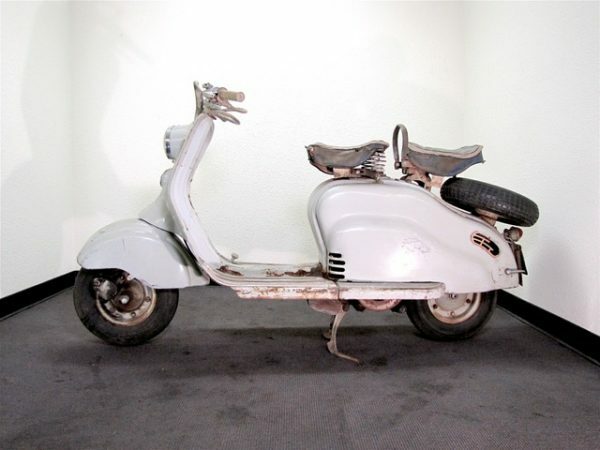 Lambretta LD Mark 3. Original owner. 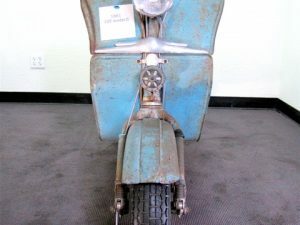 This scooter was bought by a Legend of a Man, Colonel Garbarino. 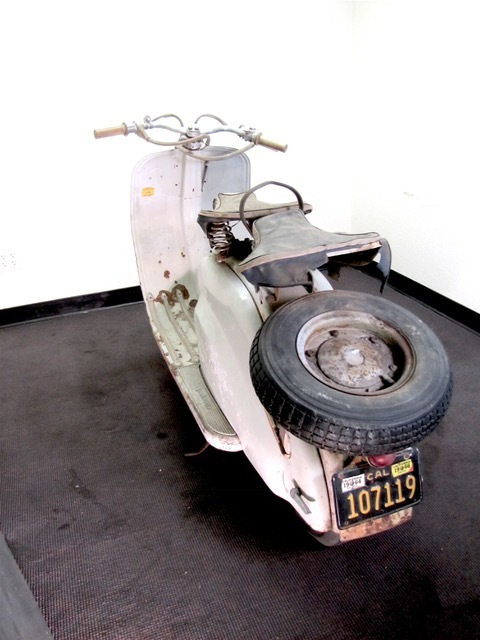 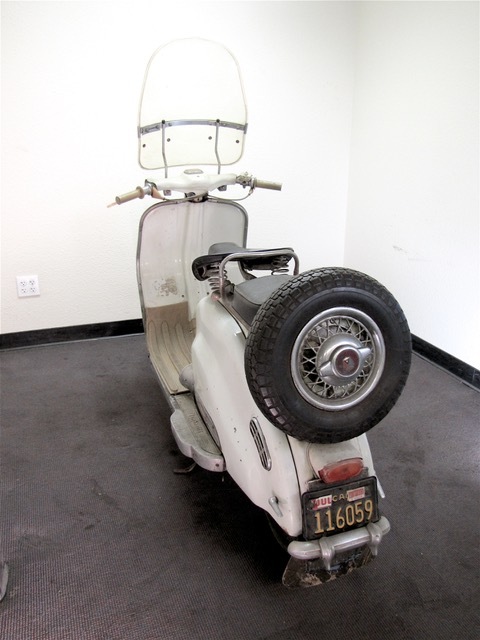 When the Colonel was stationed in Vietnam in the late 1950’s he bought this Lambretta to drive in country. 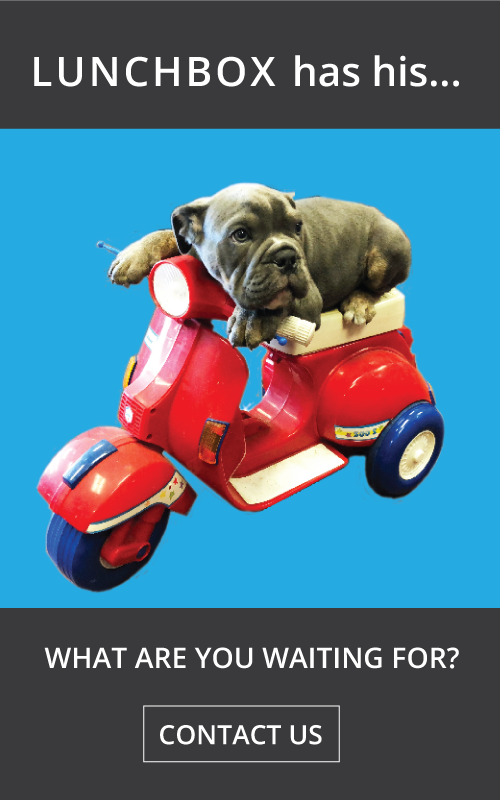 He picked out every accessory he could find. 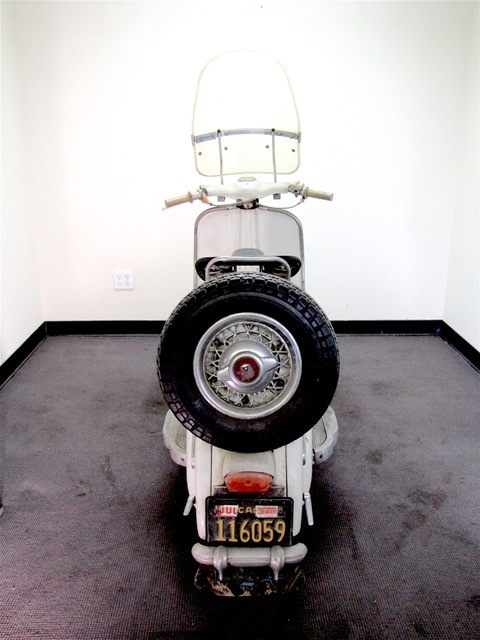 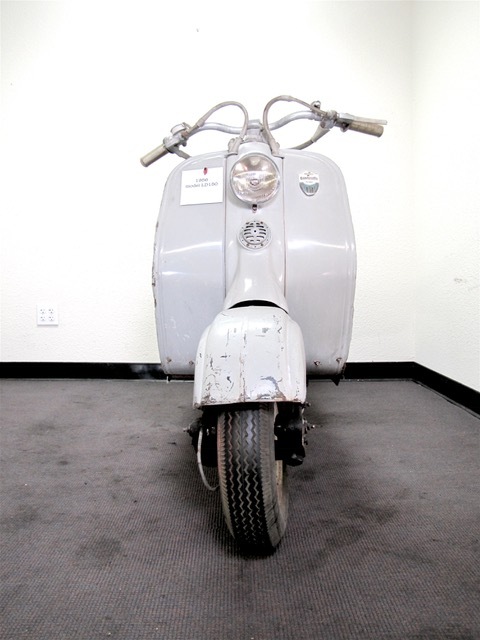 When he reloactaed he had the scooter brought to his home in Orinda. 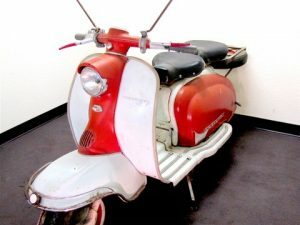 The scooter was parked in 1978 twenty one years after he bought her brand new. 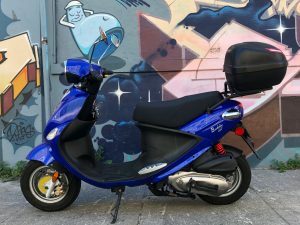 I bought the scooter from the family. 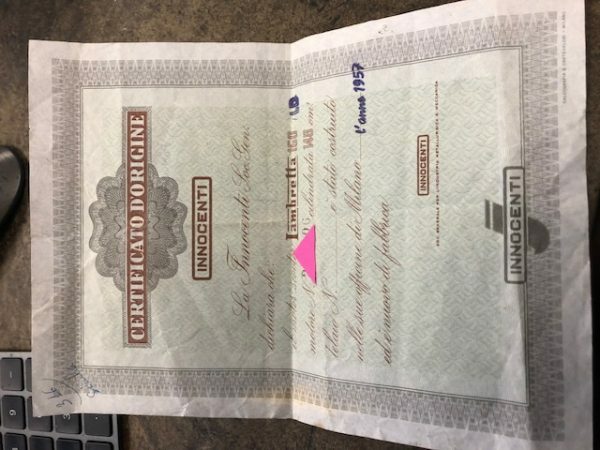 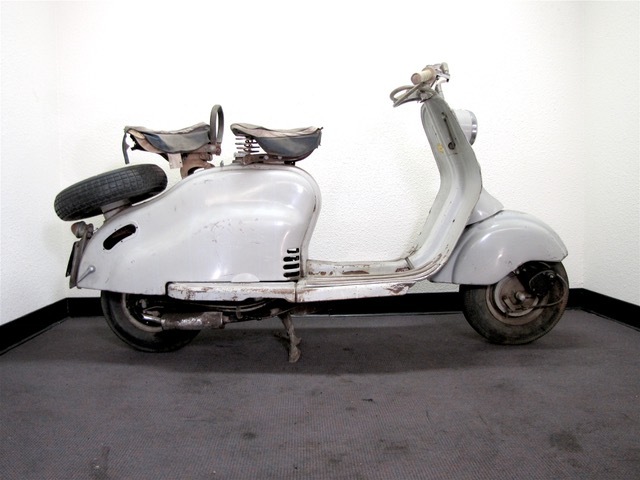 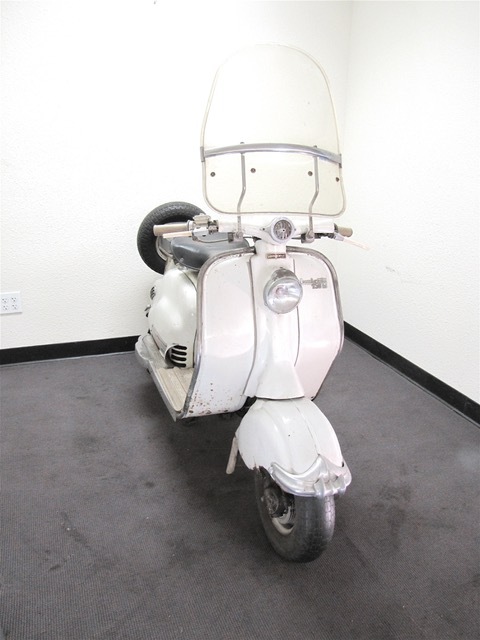 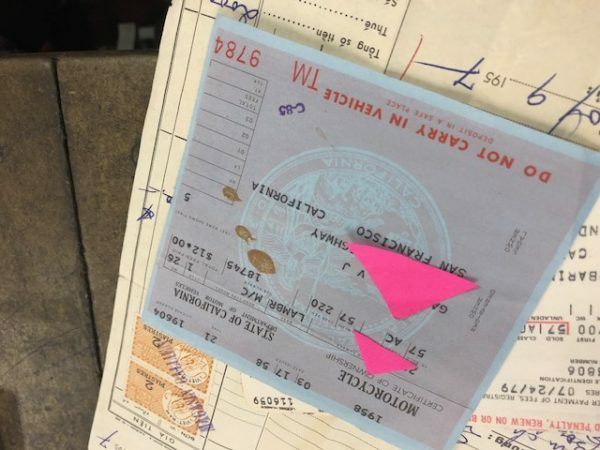 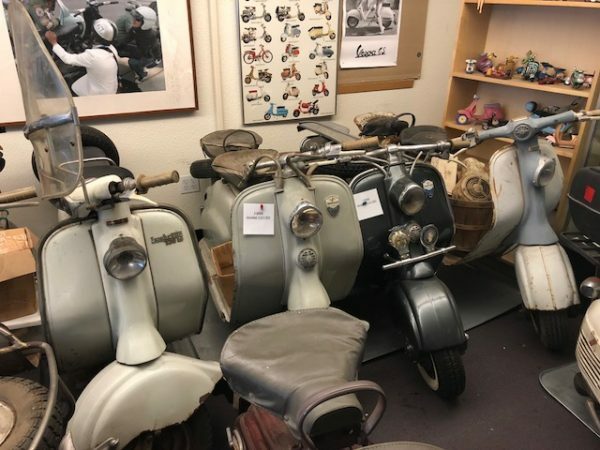 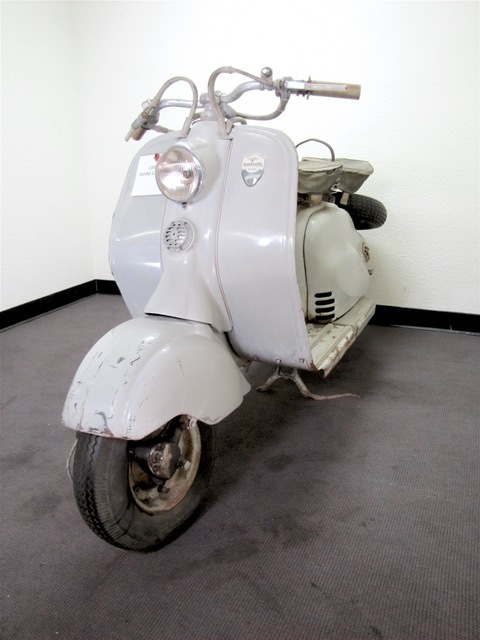 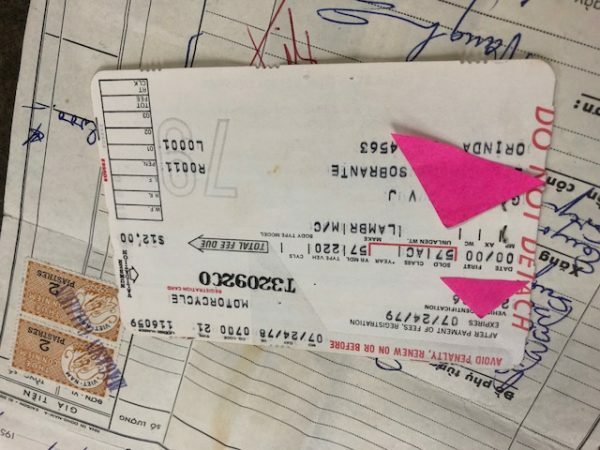 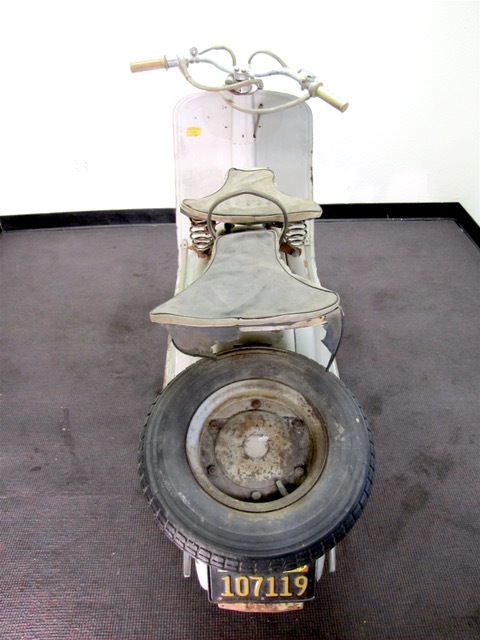 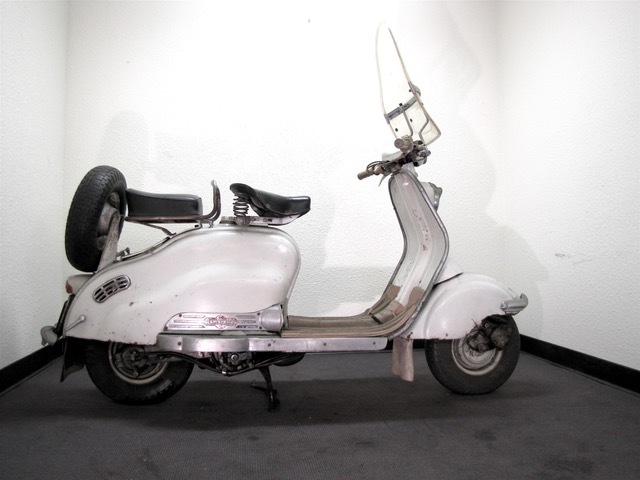 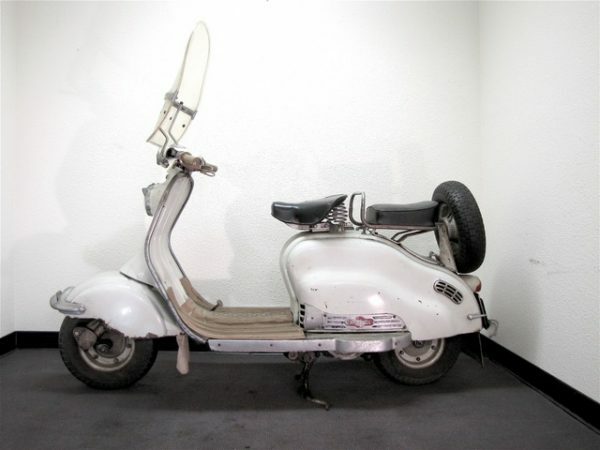 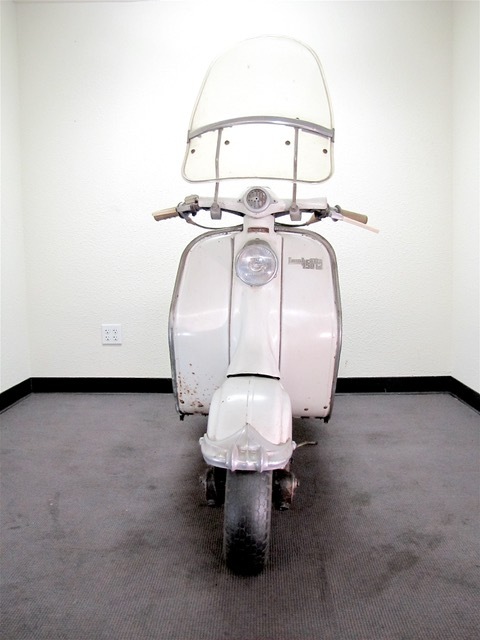 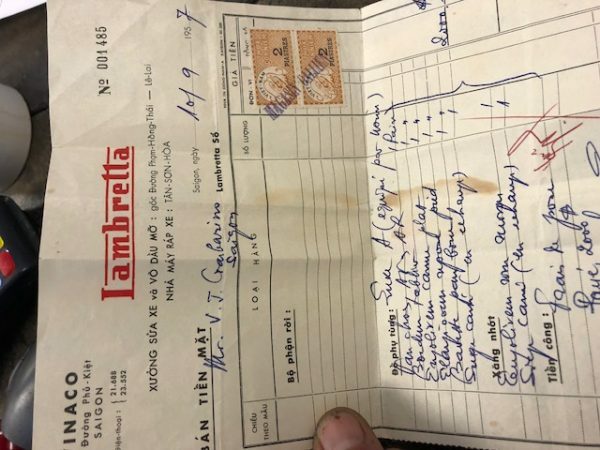 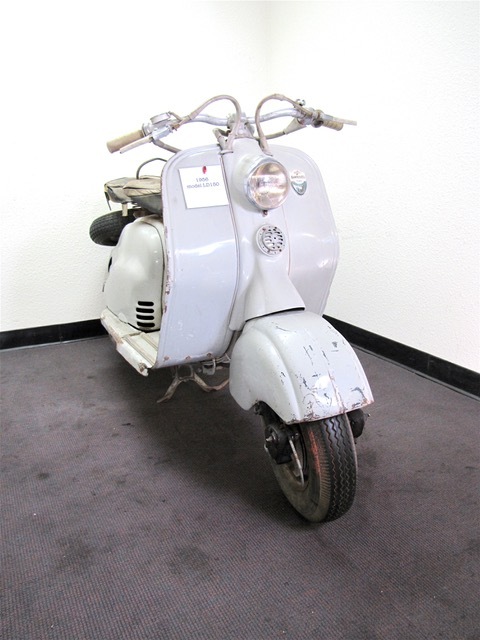 Included with sale is the Original paperwork from 10/09/1957 when the scooter was purchased new in Vietnam. 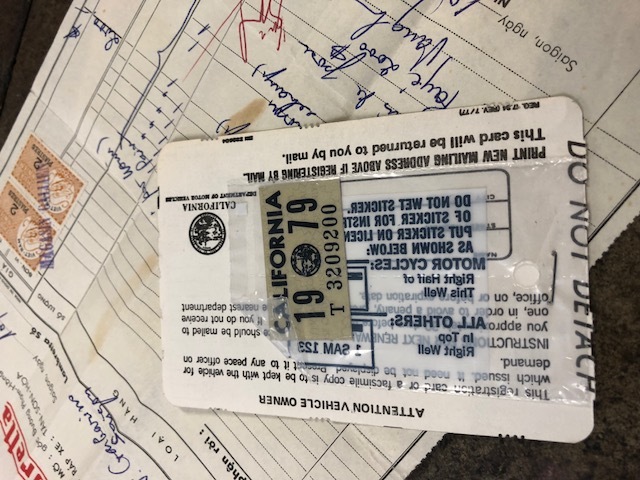 In order to put back on the road this survivor will need a good going through. 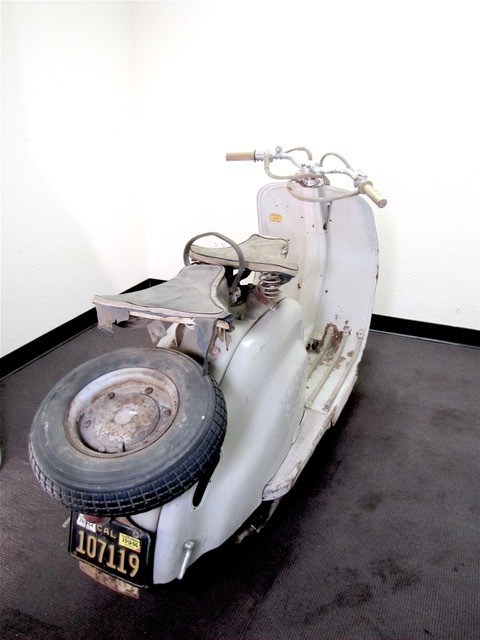 We would recommend a mechanical restoration. 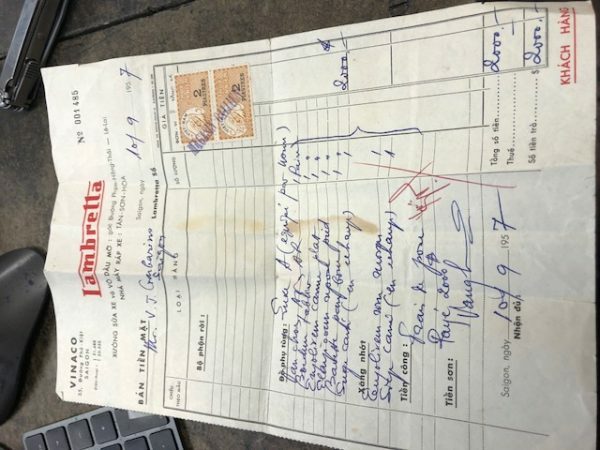 Including oil seals and tires. 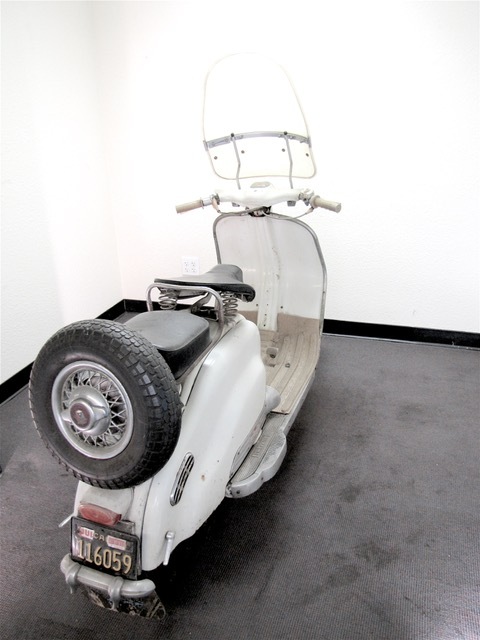 Scooter has been parked in a nice garage since last driven in 1978.